We included streetwear-related accounts only based in Finland to this list because, as the Finnish rap artist Gracias once put it, “Helsinki doesn’t get much shouted out,” we believe that many Finnish streetwear fashion trendsetters lack the international exposure they would deserve. Moreover, Finland is the up-and-coming country in the Scandinavian streetwear scene that many other countries around the world have recently turned their eyes to. Also, before you start reading, make sure to follow Hypend on Instagram. We share Scandinavian streetwear related content everyday. Shafik, a Finnish dude currently based in Los Angeles, has a pretty unique and super cool take on the streetwear culture on Instagram. His feed consists of modern art, architecture, burgers, sneakers, vintage streetwear pieces, and much more. Read also: Hypend’s Interview with Shafik a while back. 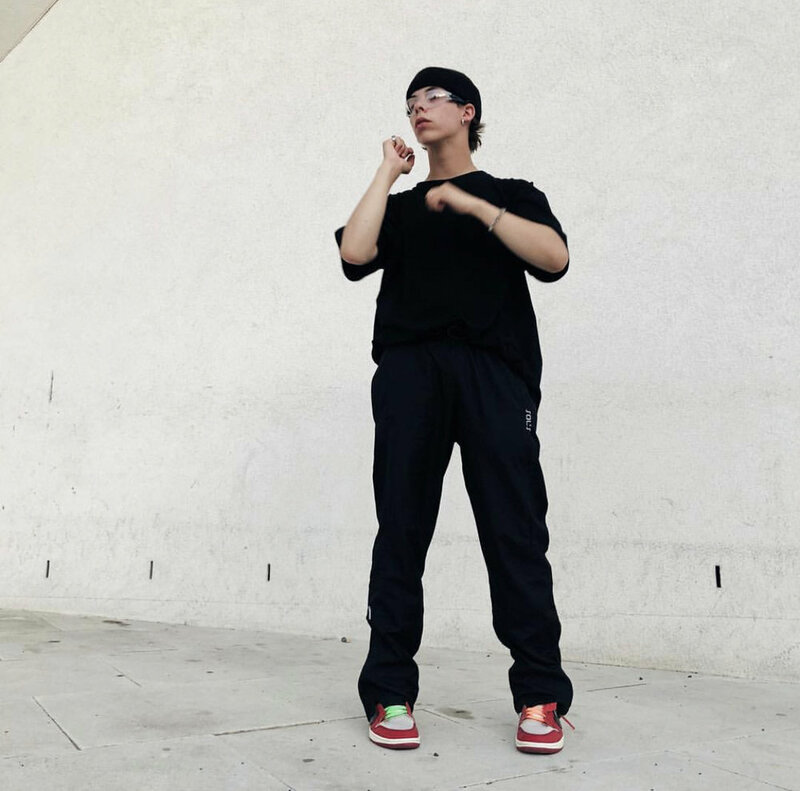 Yoonsik’s Instagram feed is aesthetically very pleasing and his minimalistic style is very representative of Scandinavian streetwear culture. His somewhat edgy style often consist of oversized cut and sewn pieces and earthy colors. Sahra is on her way to leaving a strong mark on the fashion industry. 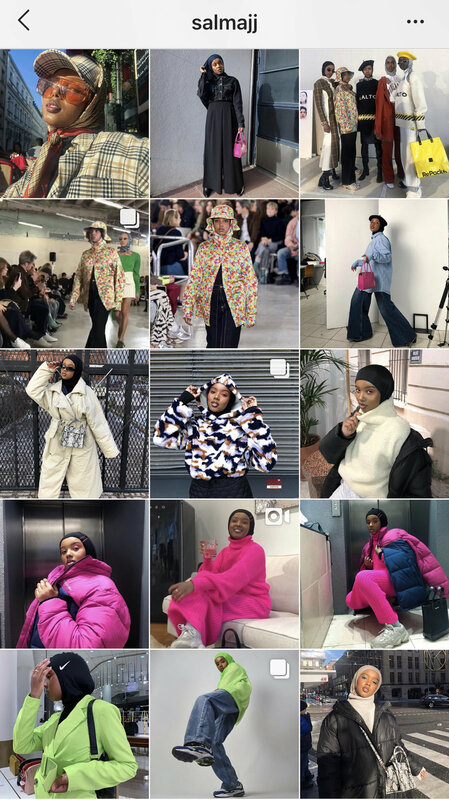 Her style, which is a very cool mix between religion, modern fashion pieces, and bright colors, is breaking many boundaries in the Scandinavian streetwear fashion world. Kivijärvi’s Instagram consists of timeless streetwear pieces, SUV’s, art, sleek design, and beautiful moments he has captured with his camera. He also runs the streetwear account @GRAMPARENTS that respects and appreciates the fashion choices senior citizens make in their stress-free, everyday lives. Bakari has a truly unique style when it comes to the Scandinavian streetwear standards. He is somewhat of a genius in mixing very bright colors with large prints - as seen in most of his outfits - and all meanwhile still looking fresh af. Salma recently gained attention from a broad international audience in the Paris Fashion Week. She defines herself as “Streetjabi” which is well portrayed on her Instagram and in her style that matches very cool streetwear pieces with her cultural heritage and her religion. We are very excited to see how far she will go in the future with her talent. Ukri brings the most hyped sneakers and streetwear pieces from brands like Nike and Supreme to the streets of Finland. He also runs a well-established Finnish streetwear YouTube account that discusses various topics about the hype around our streetwear culture. Hayley is extremely talented in exposing and documenting a more of an intimate side of Helsinki’s urban culture through her camera. She also has a laidback and timeless personal style that is a mix between simple colors and occasional hype pieces from brands, such as Patta. Read also: Hayley’s Film Diaries on Hypend’s website. Jimi is part of the new streetwear wave that has been lately shaking the Finnish streetwear scene. His style consists of simple colors and garments that are mixed with super cool customized pieces. I mean, just look at the hearted Nike Jordans above that he made not too long ago. Keep up the good work my guy. Emma is a pretty new face in the Scandinavian streetwear scene but she has gained reputation fast with her truly exceptional style that she mixes with edgy colors and graphic designs in the photos she posts on her Instagram. We are sure that her authenticity will be recognized by a broader audience pretty soon as well. him a humble shout out because his Instagram feed is fire, too. Let us know what you think - Drop your thoughts in the comment section below.